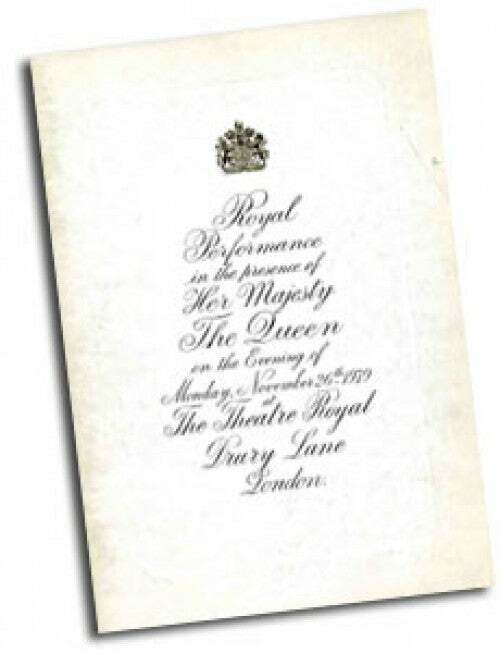 The 1979 Royal Variety Performance presented for the first time by Louis Benjamin as Executive Producer on his own, promised something different - and that's what the audience, including Her Majesty The Queen, got. 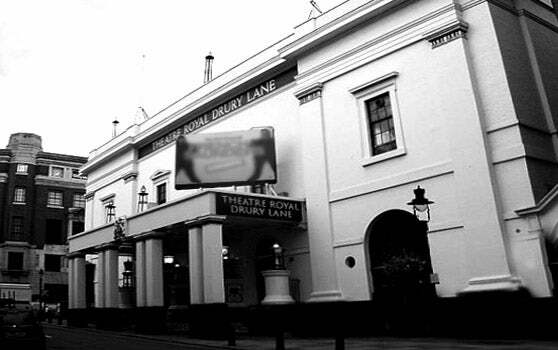 To begin with, after 15 years at the Palladium, the royal show switched to the Theatre Royal, Drury Lane. The evening opened with actor Yul Brynner walking from the back of the stage in full evening dress to bow to the Queen and formally welcome Her Majesty to the theatre. Solo music was provided by the incomparable flautist James Galway, while Bernie Clifton, Les Dawson and Jim Davidson got many laughs. The whole successful evening was rounded off in style with Yul Brynner and Virginia McKenna dancing a polka supported by other members of the cast of the successful musical The King and I. 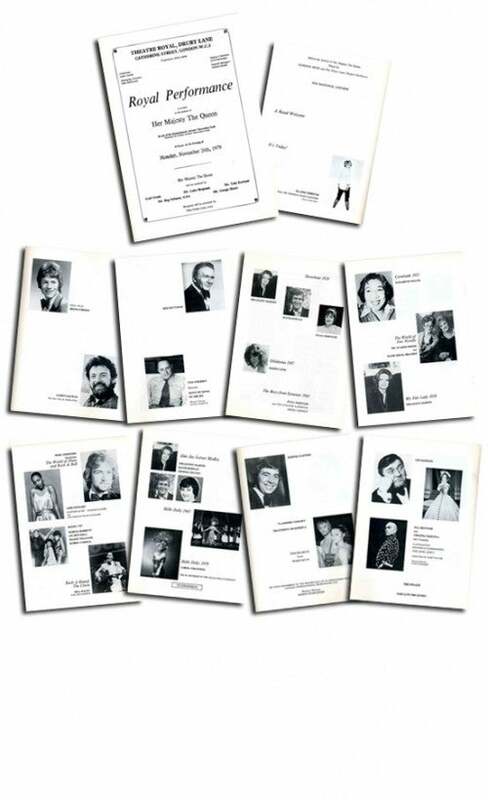 In his introduction to the show programme, Executive Producer, Louis Benjamin wrote: "This., the 1979 Royal Variety Performance, is a rare occasion of firsts - unique even for an event with such long and distinguished history. It is, surprisingly, the very first time that the performance has been held at the Theatre Royal, Drury Lane, the oldest theatre in England and the very first 'Royal' theatre. It is also the very first Royal Variety Performance for most of the stars who will entertain you for two and a half hours or so tonight. 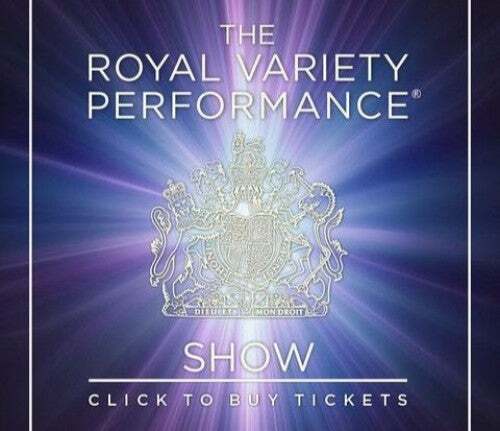 Thirdly - and a first for which I am particularly conscious and proud, it is the very first time I have been honoured with the privilege of presenting and arranging the Royal Variety Performance. It is an exciting challenge. 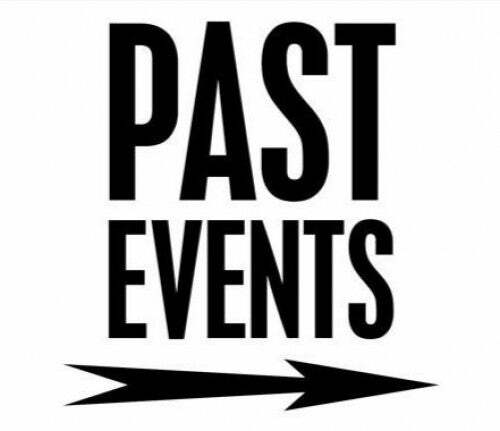 And the show devised sets out to embrace all aspects of entertainment - the past and the present and the part to be played by entertainment in the ever-changing leisure habits ahead. We pay tribute to the magnificent contribution made to the musicals over the years by the Theatre Royal, Drury Lane in a show formed styled to fit the occasion, capture the mood and tempo of today and also acknowledge the changing facets of variety and musical theatre." The inclusion of the Bolshoi Ballet stars, Vladimir Vasiliev and Ekaterina Maximova, brought unexpected difficulties - not for the dancers who thrilled the audience with their performance, but for others concerned with their appearance in the show. First was poor Louis Benjamin, who found himself the target of a group of highly militant Jewish ladies, vehemently opposed to the Soviet Union's policy on restricting Jewish emigration. 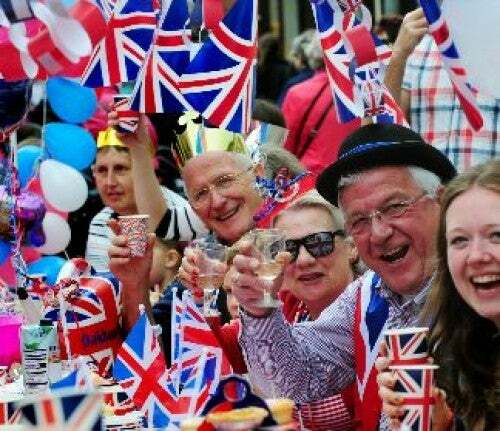 From picketing the Coliseum when the Bolshoi were appearing there, they turned their fire on the Royal Variety Performance, calling on all Louis's years of tactful negotiation to mollify them. On the other side of the coin came the near-farcical situation created on the night when James Mason came on stage to announce the two ballet stars and forgot their names! Recalling his acute embarrassment, he said, "I was suffering from over-confidence because I thought I had those two difficult names, so I didn't write them down on my fingernails. Then I got a block and there was no way out." Luckily, the leader of the orchestra was able to provide a timely prompt from the pit. The million-selling pop group, Boney M, had to spend £2,000 on costumes as their stage clothes were reported missing en route from Rome. Their gear did eventually turn up. however, and they were left with two sets of clothes.